Keen to work for us? Are you interested in working for us? 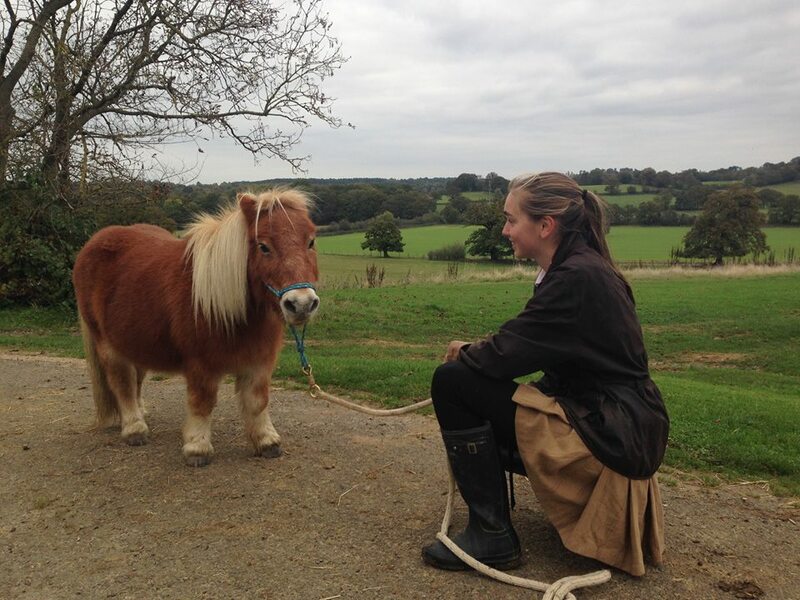 Shetland Pony Club is a very popular place to work. 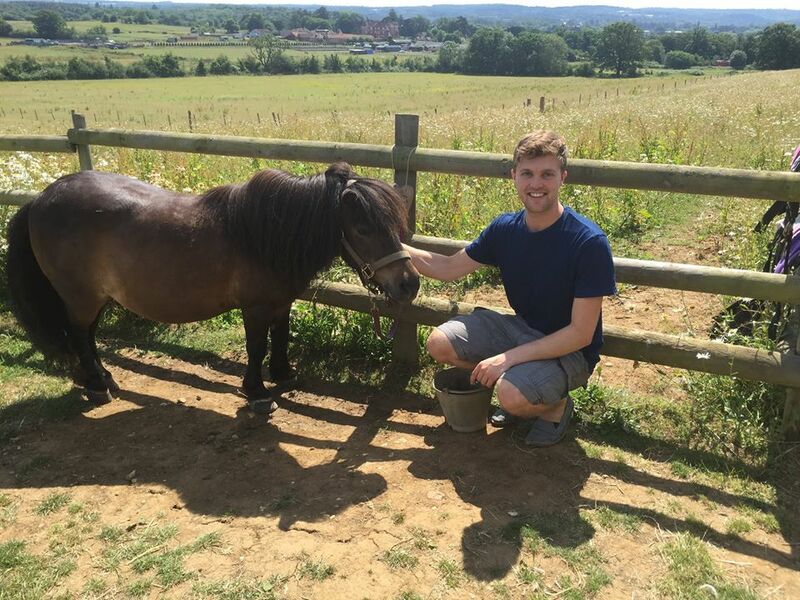 Our team love the ponies, children and friendly atmosphere. The young team work together with the ponies and children and love their jobs. They thrive on the responsibility, learn new skills that can tun into careers and make friendships that last. 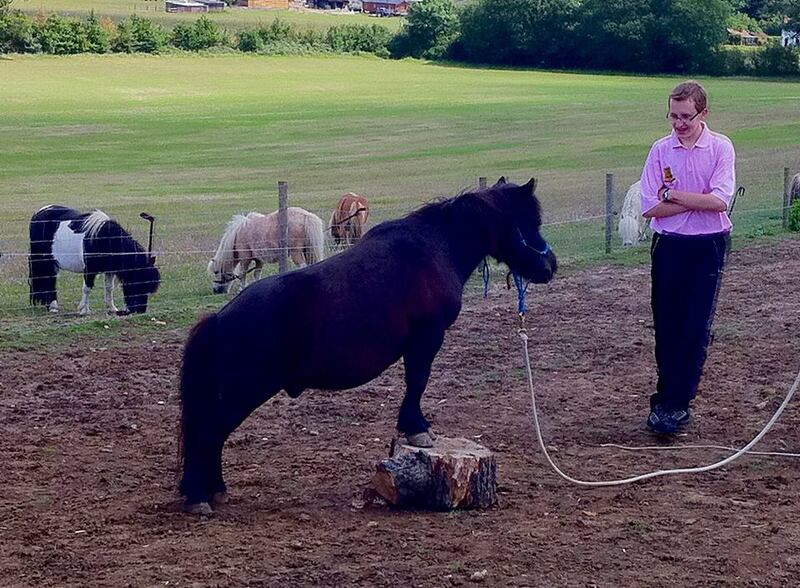 As Shetland Pony Club is a popular place to work we need to choose our staff carefully. 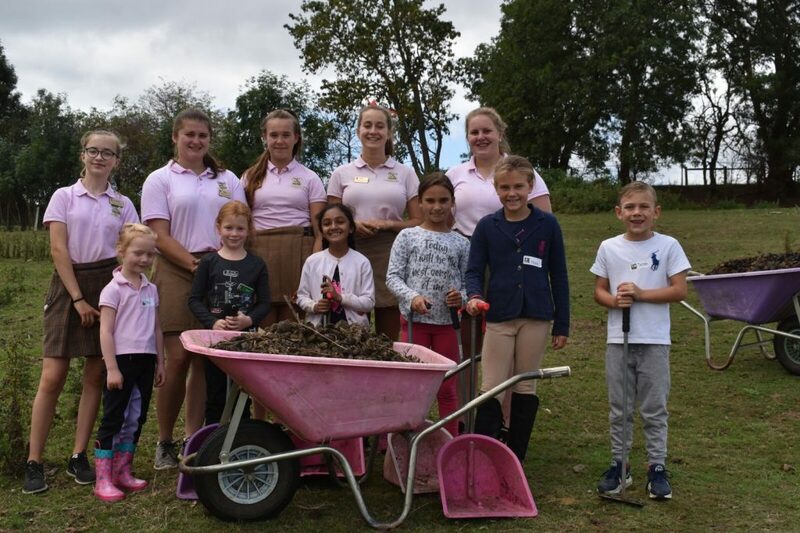 Why you would like to work at Shetland Pony Club? Any relevant experience you have with animals or children. Please read our website carefully and watch our You Tube Channel Shetland Pony Club TV before you apply. You should also consider that this is a paid job that you will need to commit to and not apply if you have too many other activities at weekends. You need to be sure you can get to us, and back home every week too. You are advised talk to your parents before you apply. Staff members Lucy is studying to be a vet at Bristol University. Jade has graduated from The Royal Veterinary College and is continuing to study to become a fully qualified vet. Heather, Winston and Ellie are studying at the Royal Veterinary College. As you all know its very tough to get into Vet School and as well as being brilliant academically you need lots of work experience. Our staff have worked hard at Shetland Pony Club for years and its all paid off. They follow our other staff members Edward (Bristol university), Jenny (Cambridge) on their big dreams to become a vet. More exciting news to share about our amazing staff! Staff member Serena has been awarded a First Class honours degree. Many congratulations Serena . We are so proud of you ! More exciting staff news to share …Congratulations to long time staff member ” Andrew 1 ” who has graduated with a first class honours degree. Seems a long time since you arrived with a young farmers group and you were so good with the ponies we offered you a job! Congratulations Andrew. We have a fully qualified Vet! 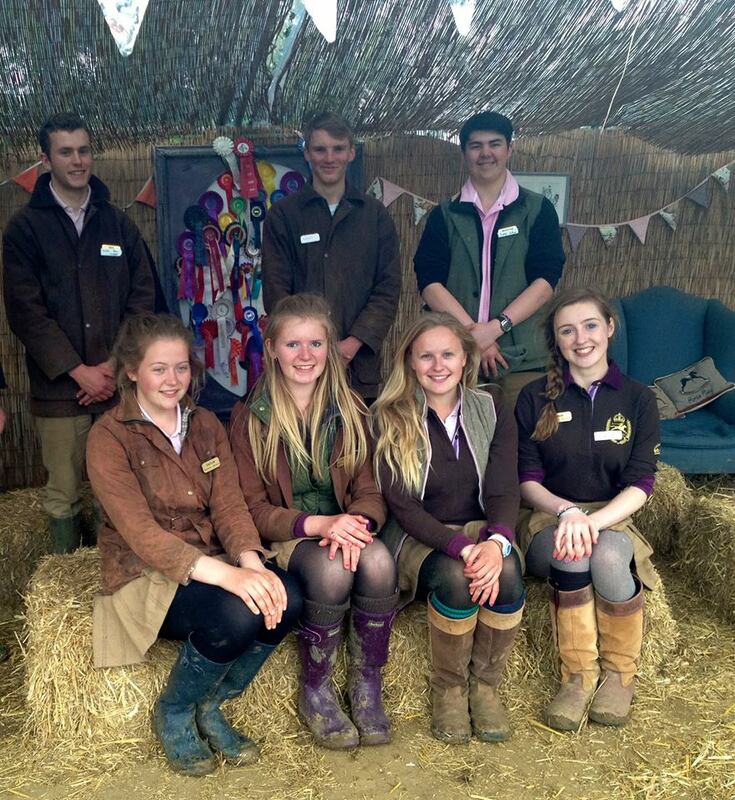 Congratulations to all the Shetland Pony Club Team on their successes.